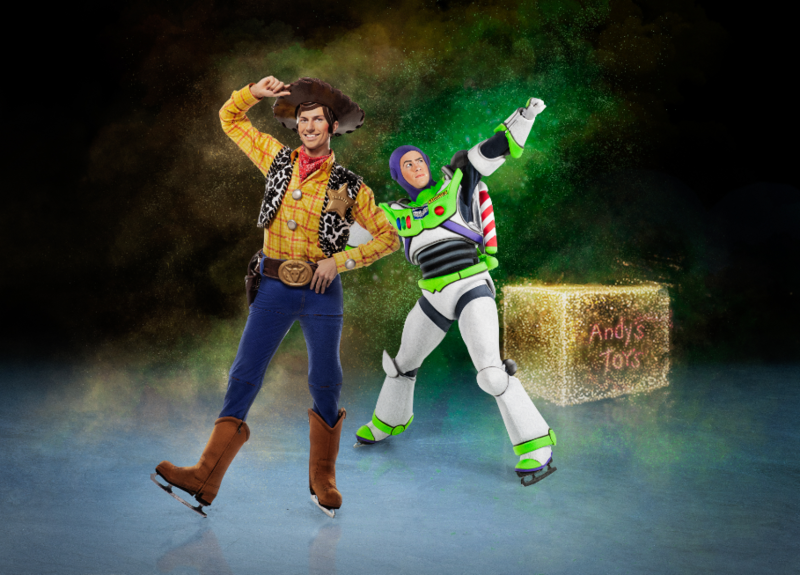 Disney On Ice presents Mickey’s Search Party is coming to Long Island this November! 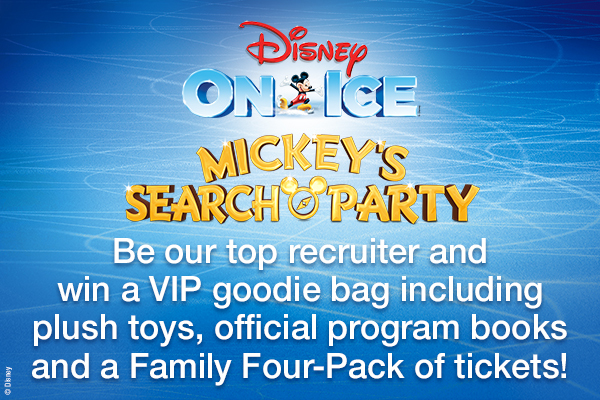 “Join Mickey Mouse and his friends at Disney On Ice presents Mickey’s Search Party, a brand-new adventure filled with world-class skating, high-flying acrobatics and unexpected stunts! Help them follow Captain Hook’s treasure map and look for clues in the search for Tinker Bell in immersive, fantastic worlds. 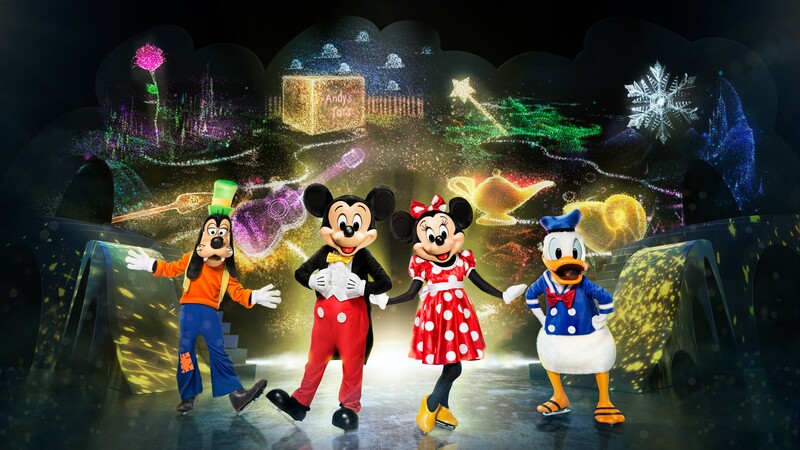 Explore the colorful spirit realm of Coco in Miguel’s Disney On Ice debut, sail away with Moana as she bravely saves her island, see Belle in the sky above you as the enchanted chandelier comes to life, and sing-along with Elsa in the icy world of Frozen. It is $15.00 / car to park outside the NYCB Live Nassau Coliseum. $50.00 for a limo or bus to park. Your child may want to dress in costume and that is of course encouraged. Bring extra cash for souvenirs, food and of course a program. There is no outside food allowed inside. AND OF COURSE BRING A SMILE for all the pictures you will take when you are there!